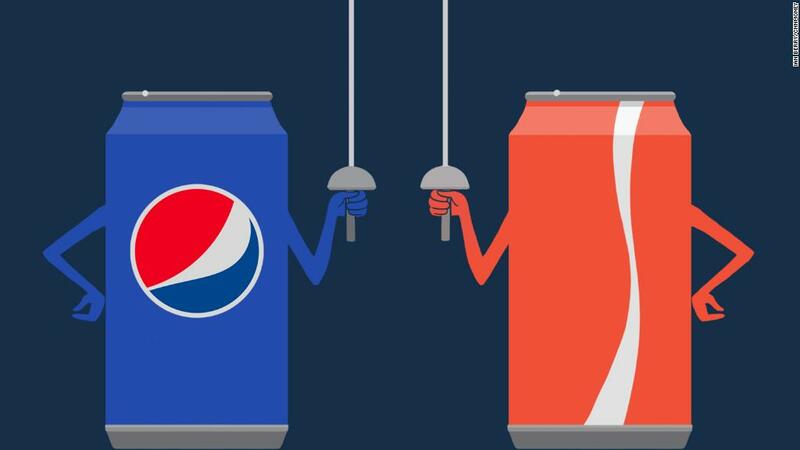 America's favorite soda is the latest victim of the Trump administration's tariffs. Coca-Cola (CCE) has hiked prices on its carbonated drinks because the recently enacted 10% tariff on imported aluminum has made Coke cans more expensive to produce. CEO James Quincey admitted on the company's earnings call Wednesday that the hike was "disruptive" but necessary. "Obviously, while [customers] may understand the cost pressures that are out there on freight, on the increases in steel and aluminum and other input costs that affect the bottling system and affects some of our finished products, clearly, these conversations are difficult," he said on the call. A Coca-Cola spokesperson told CNNMoney that the increases will vary depending on retailer. The company said it's up to stores to determine whether to raise prices for consumers. "We have not commented on specific U.S. price increases, as they vary by channel and by customer (which is a retailer who sells our products). Also, note that increases are at the customer level. Customers have discretion in what consumers are charged on the shelf. In March, Commerce Secretary Wilbur Ross said the aluminum tariffs is "a lot to do about nothing" and U.S. customers wouldn't notice.